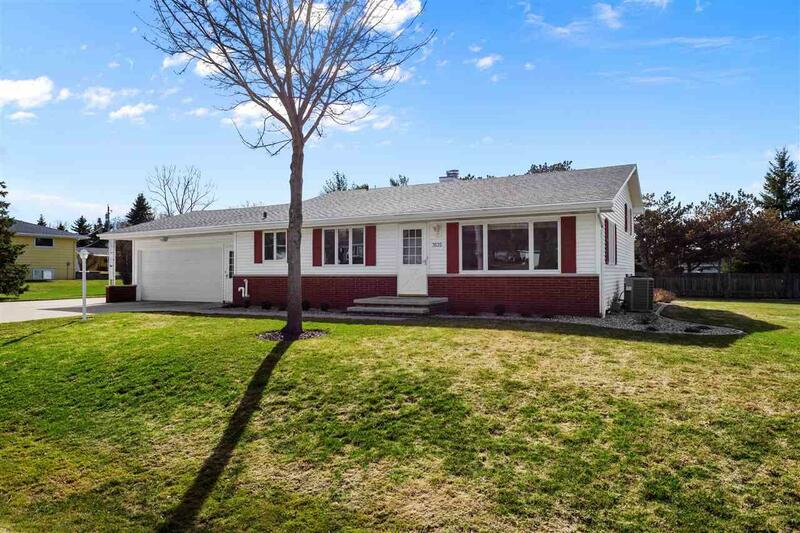 Located in Grand Chute this Split level (ground flr entry) home has 3 bedrooms & 2 full baths plus an Attached & Detached Gar. totaling 4 1/2 Cars! 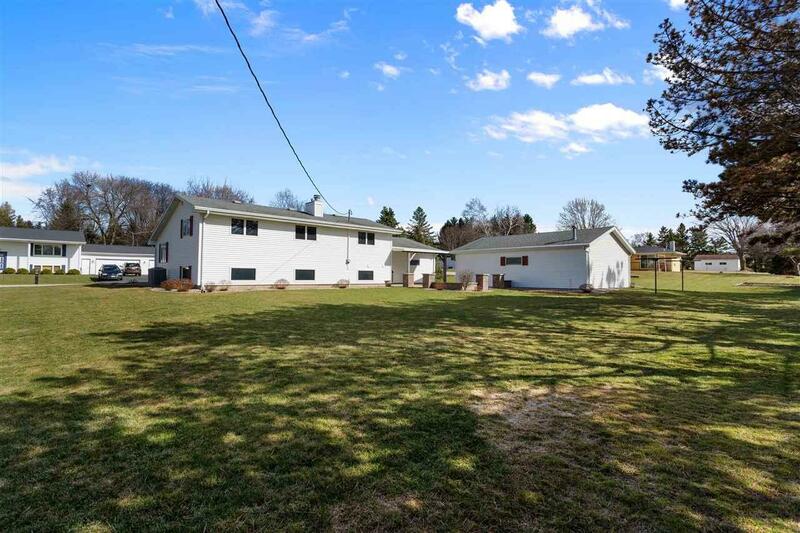 A huge yard (.44 acres) w/stamped patio for entertaining. 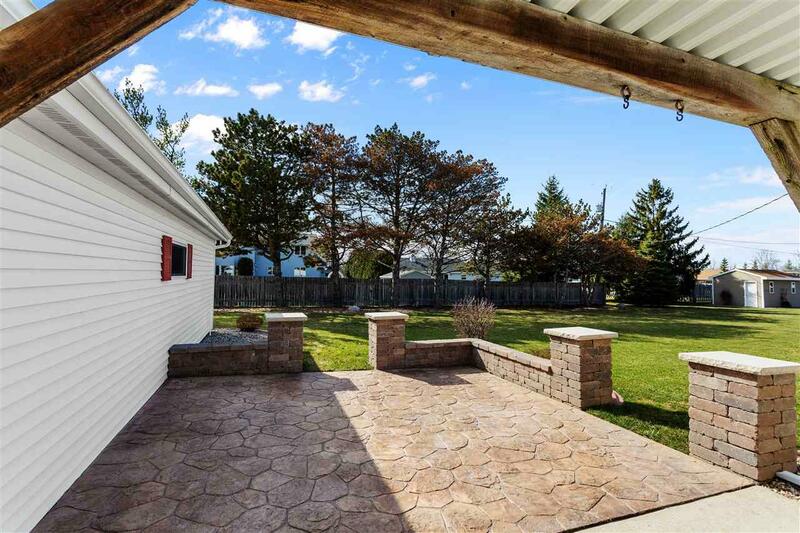 Features Include: Gorgeous Hard Wood Floors, Tile Back Splash in Kit. & Central Vac. A Gas Fireplace in Family Room w/Full Size Windows to let sun in. Huge Laundry/Mud rm w/lockers & Basement Access from Gar. Heated Detached Gar. perfect for winter projects! Concrete edging, no maint. vinyl siding & CA. 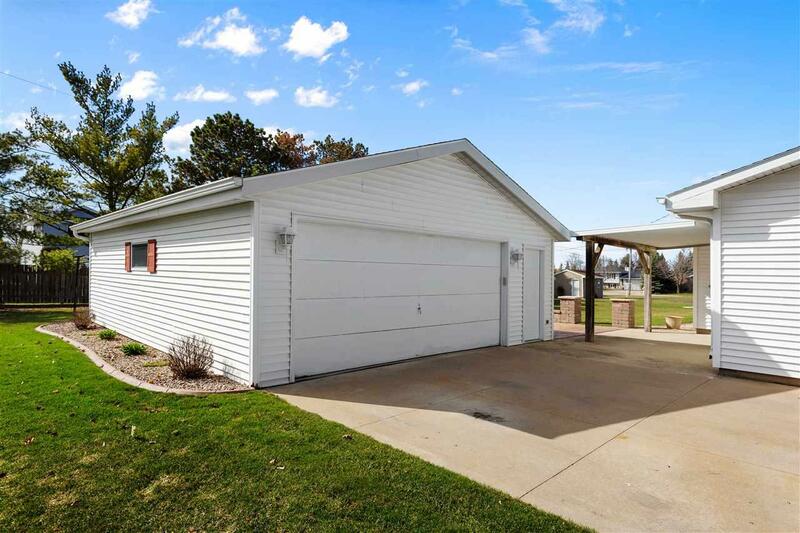 Active Offer on Property, seller is accepting secondary offers.